This module includes free installation service on your site! You can also move your existing Dolphin installation to another hosting/server if you decided to change your hosting provider. No extra skills needed for installation, no code modifications. Easy installation: just upload the 'modules' folder on your server via FTP, set chmod 0777 for "backup" directory and install mod from the Boonex Dolphin admin panel. If you have questions about installation or module work just let me know and I'll help you as soon as possible. When I first began researching modules I looked at this one but decided to use the default backup tool... which, by the way, constantly timed out once my site filled out a bit. Since I'm using virtual shared hosting, I really didn't have much recourse but to use phpAdmin to backup my database. But with the extra steps, I didn't backup as much as I should have. Finally I decided backups are too important to "forget" so I got this modules and I've never regretted it. Now I do my backups see more quickly with a click of the mouse-button. And recently I used it to roll back after my site got messed up with too many code changes... the process was easy and stress-free. fopen(../backup/dumper.cfg.php) [function.fopen]: failed to open stream: Permission denied"
This is review section. Please ask questions via PM or email. Love this module, definitely has saved a lot of heartache when issues arise. 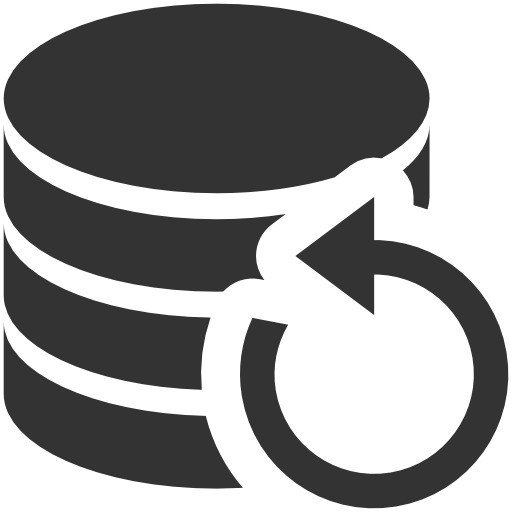 One thing i would like to see is a way to set up automatic backups say daily, weekly, or monthly, etc.